The state owned gift and souvenir boutique with a large selection of traditional handicraft products ideal as gifts or keepsakes. 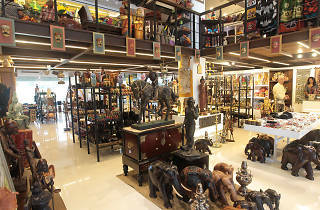 This multi-storied boutique in a residential part of the commercial city, houses a wide spectrum of Sri Lankan products. 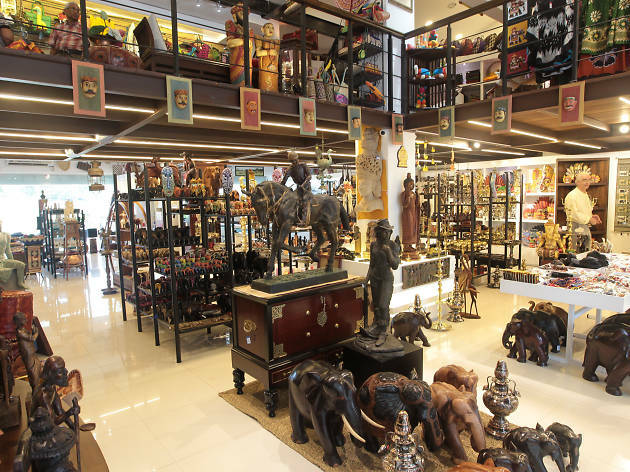 Each floor is dedicated to a particular category, displaying everything from handmade jewellery, ornaments, Ceylon tea, handicrafts to locally designed and stitched clothes.